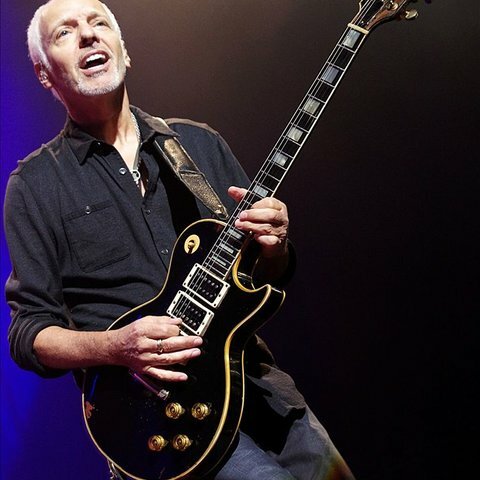 Peter Frampton was one of the biggest arena rock stars of the '70s, making his name largely on the double-LP concert set Frampton Comes Alive! 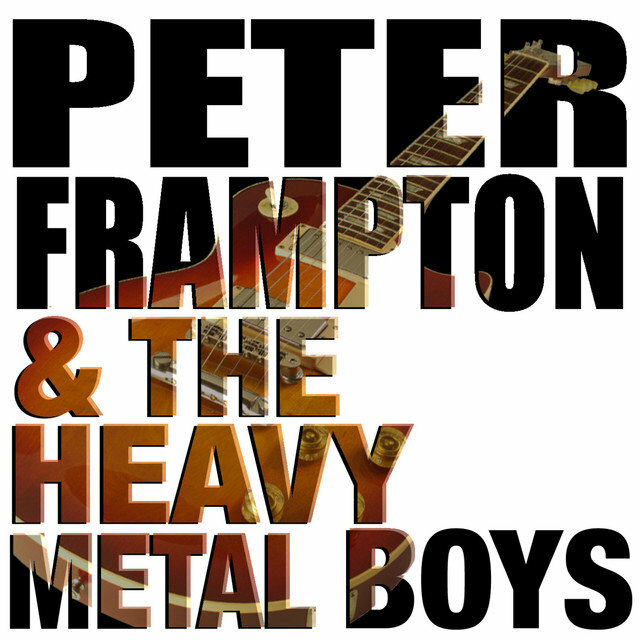 Frampton was one of several '70s rock artists (Kiss, Cheap Trick, etc.) 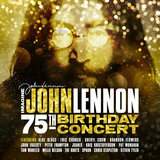 to break through to a wide audience with a live album; much like the others, he'd recorded several previous albums and built a following through extensive touring, in the process honing an exciting concert presence. 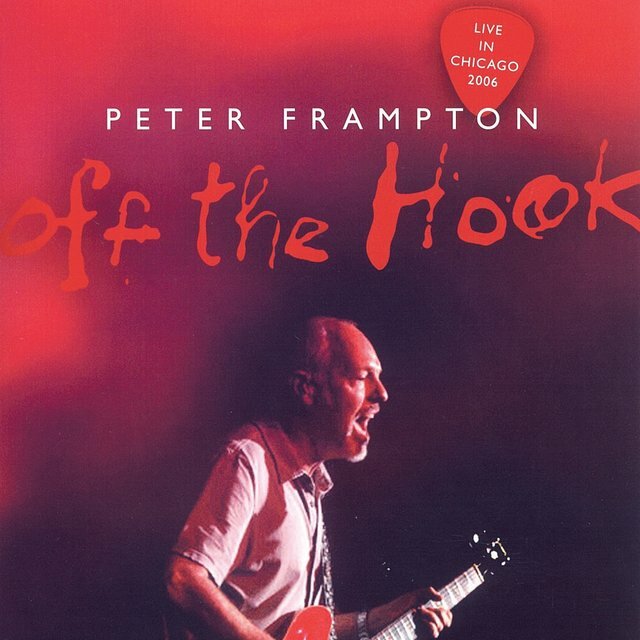 That helped Frampton Comes Alive! become the best-selling live album of all time (up to that point), with eventual sales of over six million units in the U.S. and over 16 million copies worldwide. 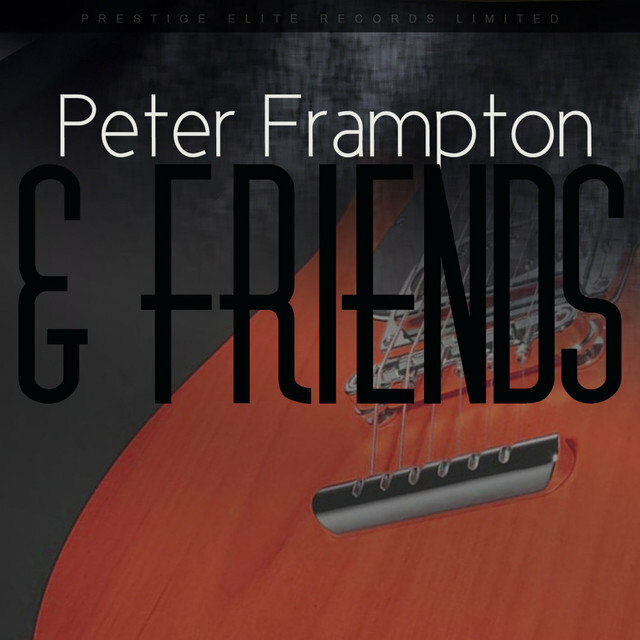 Frampton had paid nearly a decade's worth of dues before reaching superstardom, and unfortunately for him, it proved to be short-lived — bad luck and a failure to duplicate the phenomenon of Frampton Comes Alive! conspired to halt his career momentum. 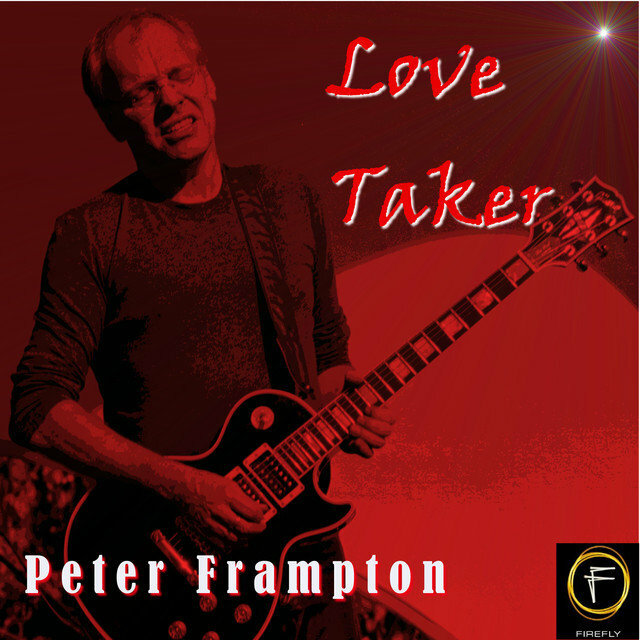 Peter Frampton was born April 22, 1950, in the town of Beckenham in Kent. 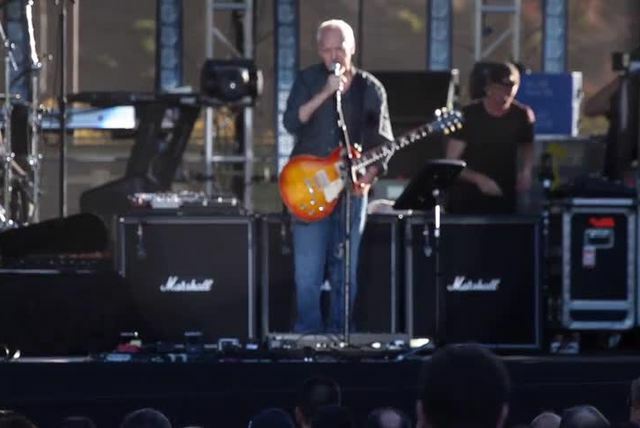 He started playing guitar at age eight, and took several years of classical lessons. In his early teens, he played with rock & roll combos like the Little Ravens, the Trubeats, and the Preachers, the latter of which were managed by the Rolling Stones' Bill Wyman and appeared on the TV show Ready, Steady, Go. In 1966, Frampton dropped out of school to join the mod-pop group the Herd, where he got his first taste of success. 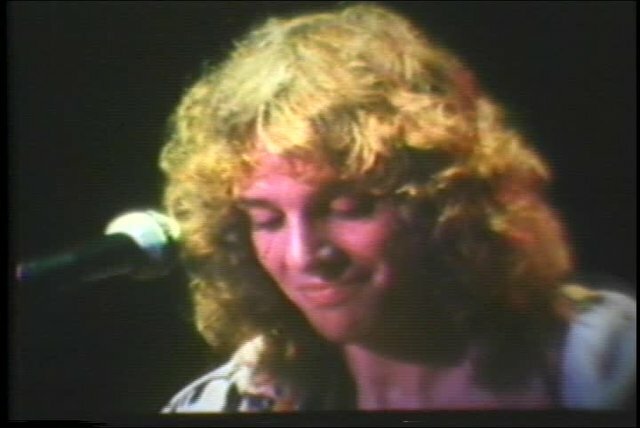 The Herd scored several British hits over 1967-1968, and Frampton's youthful good looks made him a teen idol, earning him the tag the "Face of 1968" from the music press. In 1969, Frampton left the Herd to form the harder-rocking Humble Pie with erstwhile Small Faces frontman Steve Marriott. 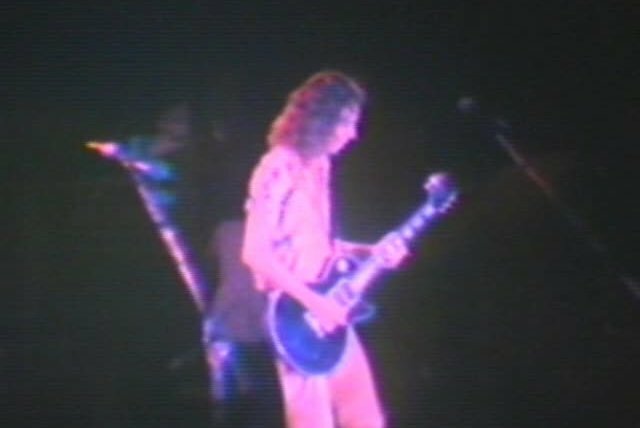 Although Humble Pie was poised for a breakthrough after two years of touring, Frampton departed in 1971 over differences in musical direction, and decided to start a solo career. 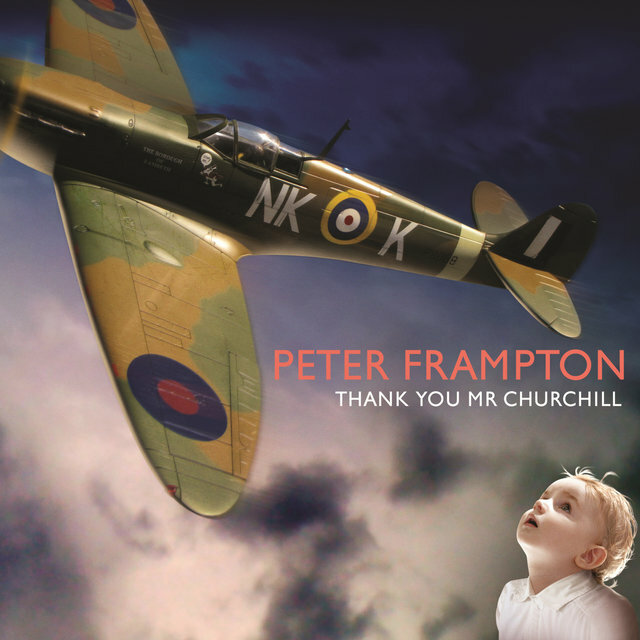 Having already performed on George Harrison's landmark All Things Must Pass, Frampton contributed guitar work to Nilsson's Son of Schmilsson, and released his debut solo album, Wind of Change, in 1972. Despite help from the likes of Ringo Starr and Billy Preston, it failed to make much of an impact. 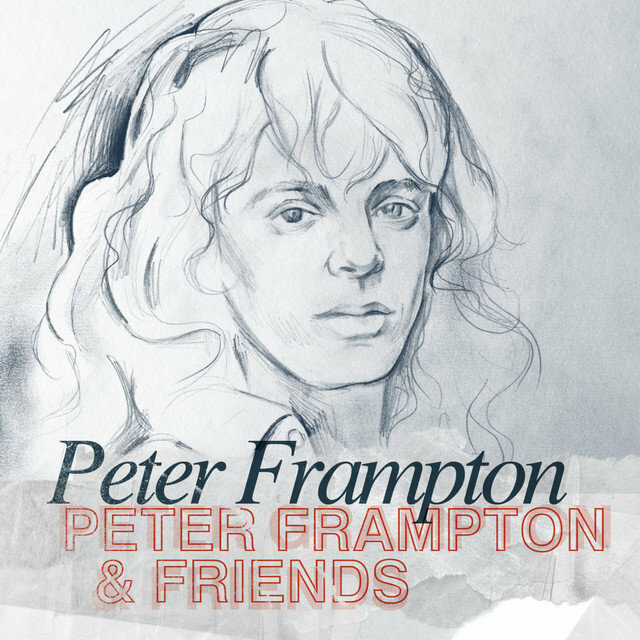 Frampton next formed an official backing band dubbed Frampton's Camel, which included keyboardist Mickey Gallagher (Cochise), bassist Rick Wills (Bell & Arc), and drummer Mike Kellie (Spooky Tooth). 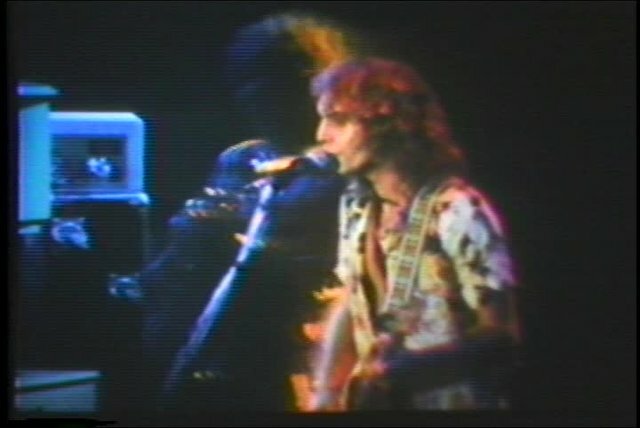 Their 1973 album, Frampton's Camel, also sold disappointingly, but Frampton began to build a following through near-constant touring over the next few years. 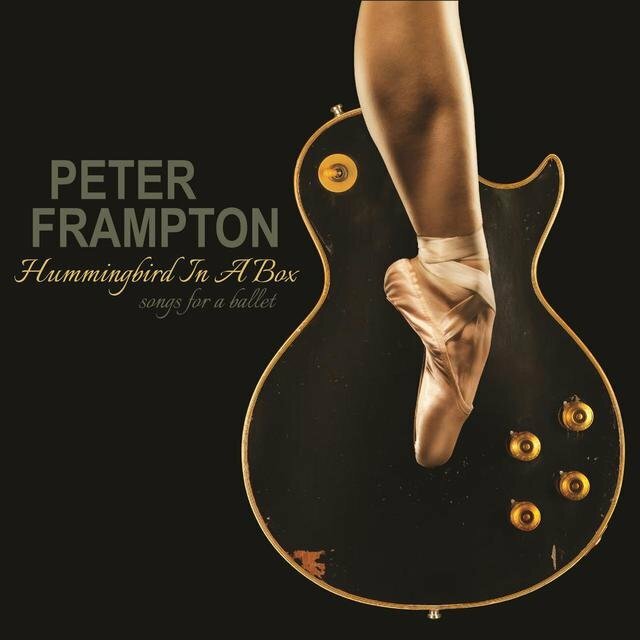 He broke up Frampton's Camel prior to the release of his next album, 1974's Somethin's Happening. 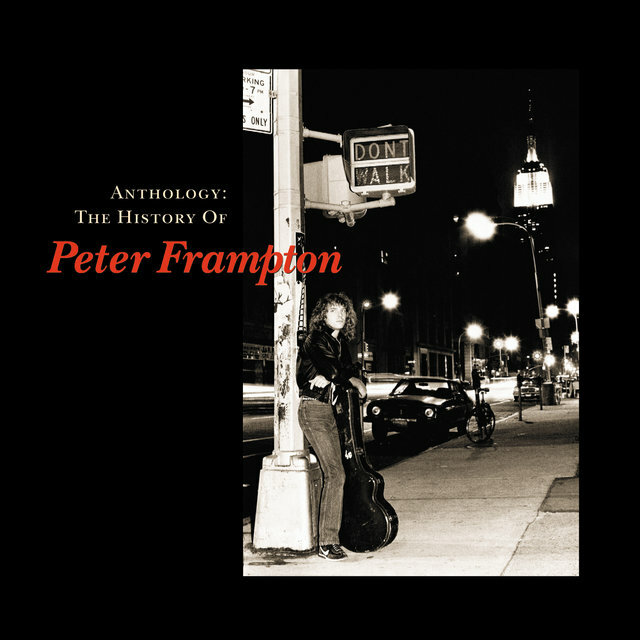 The title would prove prophetic: the follow-up, Frampton, became his first hit LP in America, climbing into the Top 40 in 1975 and going gold. 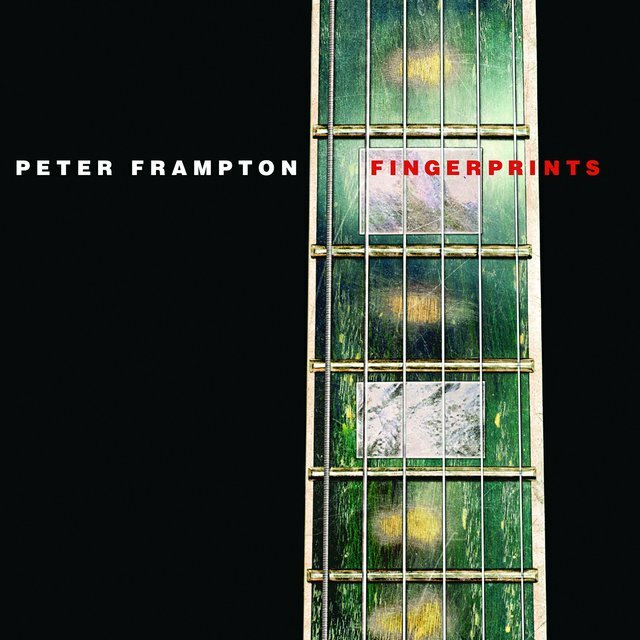 By this point, Frampton had amassed a considerable catalog of underexposed songs, the best of which were tightly constructed and laden with hooks. He'd also developed into a top concert draw, since he was able to inject those songs with an energy that was sometimes missing from his studio outings. 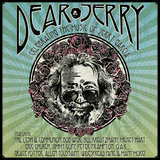 Plus, in concert, he often expanded the songs into vehicles for his economical, tasteful guitar playing, and his pioneering use of the talk-box guitar effect became a trademark part of his performances. 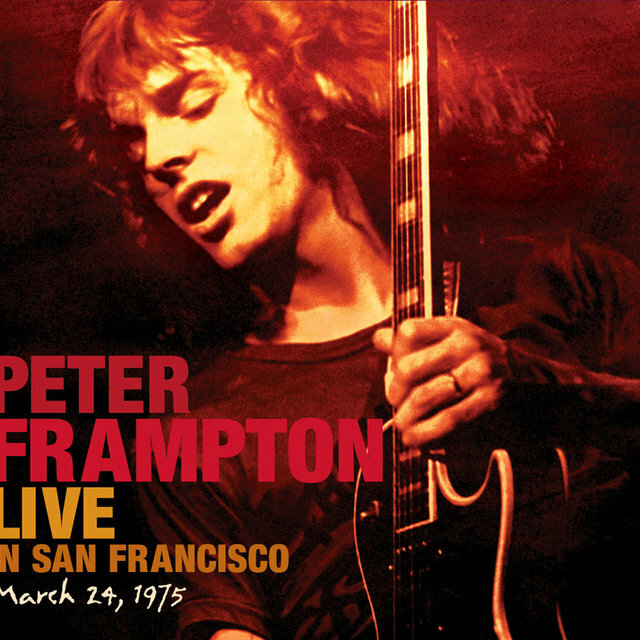 All those elements came together on Frampton Comes Alive!, a double-LP set recorded at San Francisco's Winterland in 1975. The album was a surprise smash, rocketing to the top of the charts (where it stayed for ten weeks) and selling over 16 million copies worldwide to become the most popular live album yet released. 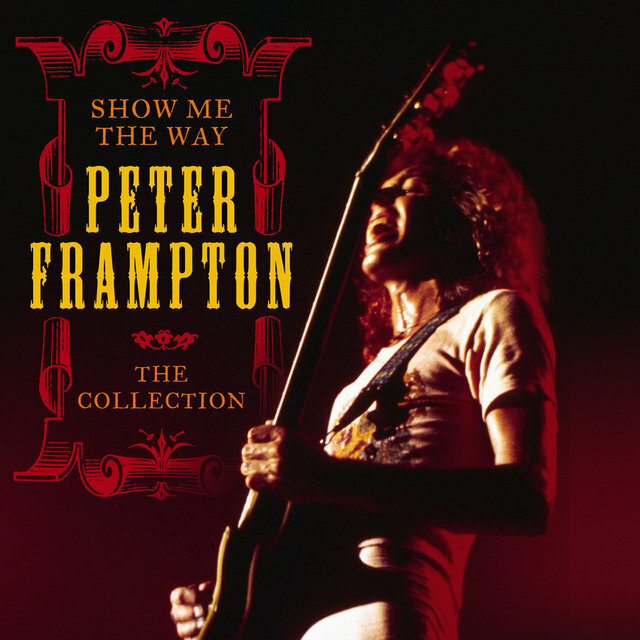 It stayed on the charts for nearly two years, and spawned Frampton's first three hit singles: "Baby, I Love Your Way" and the Top Tens "Do You Feel Like We Do" and "Show Me the Way." Naturally, his supporting tour was a multimillion-dollar blockbuster as well. 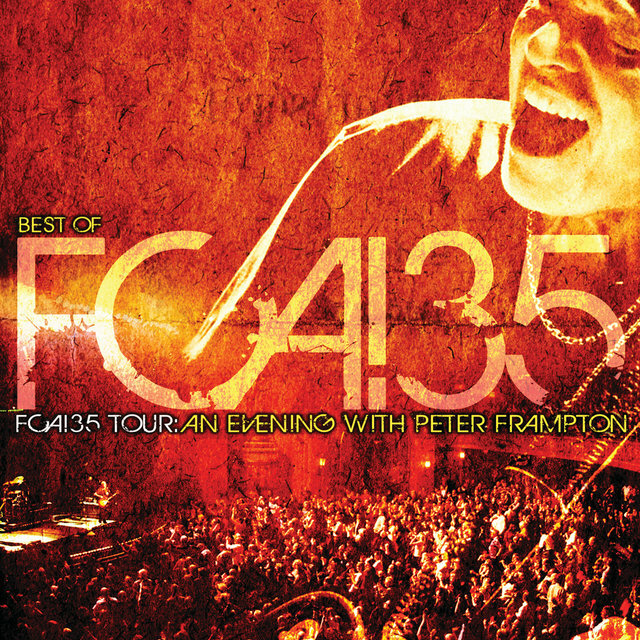 When the dust settled, Frampton was a star, and Rolling Stone named him its Artist of the Year. 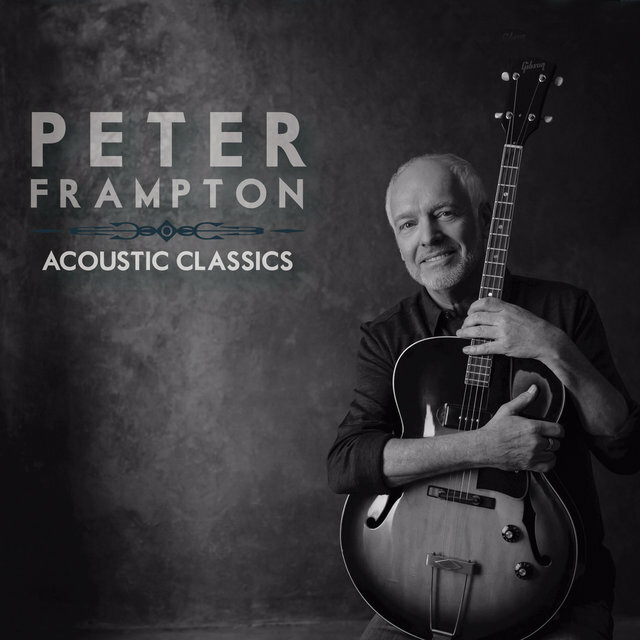 Under pressure from A&M to deliver a quick follow-up, Frampton fought his better judgment and went back to the studio, instead of taking a break to rest and let his success sink in. The result was I'm in You, which rose to the number two spot on the album charts soon after its release in 1977. 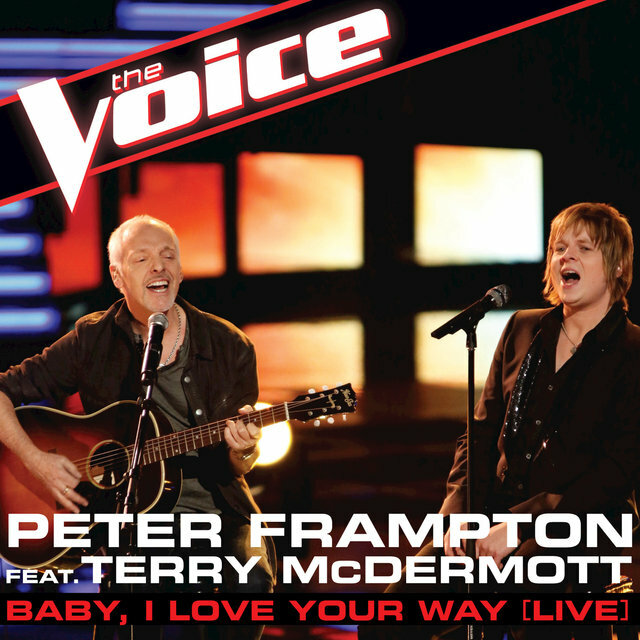 Its title track did the same on the singles charts, giving Frampton the biggest hit of his career. 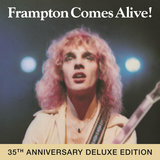 In the wake of the Frampton Comes Alive! phenomenon, it was perhaps inevitable that many fans would regard I'm in You as a disappointment; even if it sold over three million copies, its hasty writing process showed through in spots. 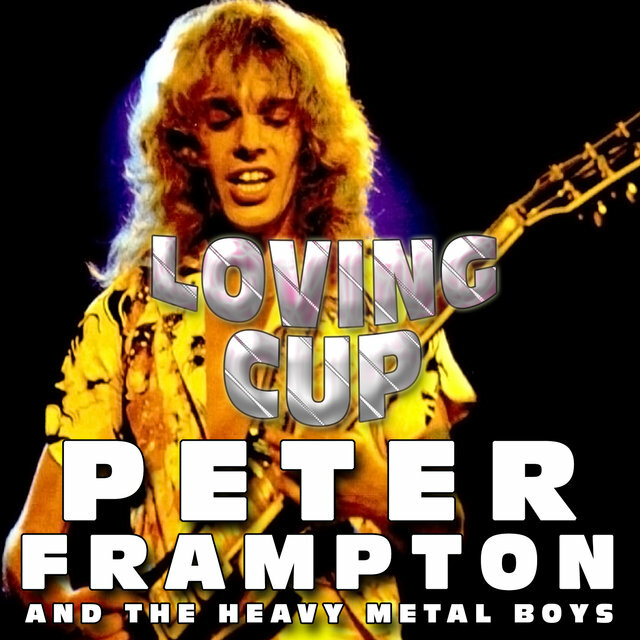 Unfortunately, 1978 was a disastrous year for Frampton. He made a high-profile acting debut playing Billy Shears in the big-budget film version of Sgt. Pepper's Lonely Hearts Club Band, a tremendous critical and commercial flop. In June, he was involved in a near-fatal car accident in the Bahamas, sustaining a concussion, multiple broken bones, and muscle damage; to make matters worse, he and his longtime girlfriend also ended their relationship. 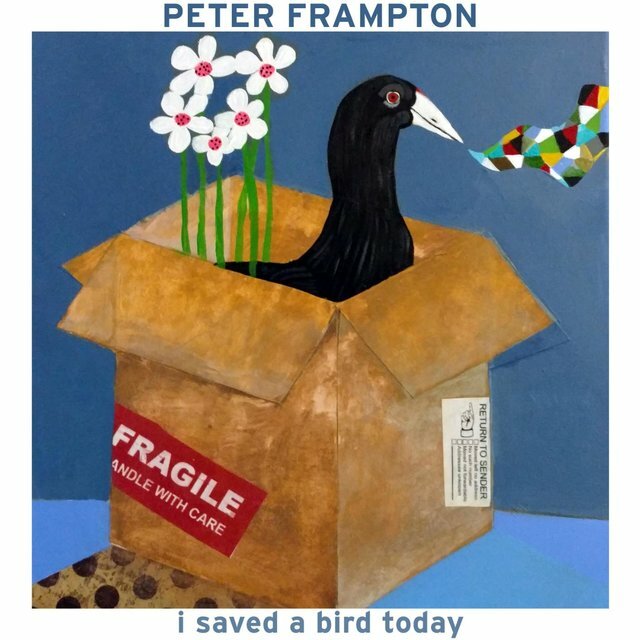 Frampton recovered fully from his accident, only to endure a brief slide into drug abuse. 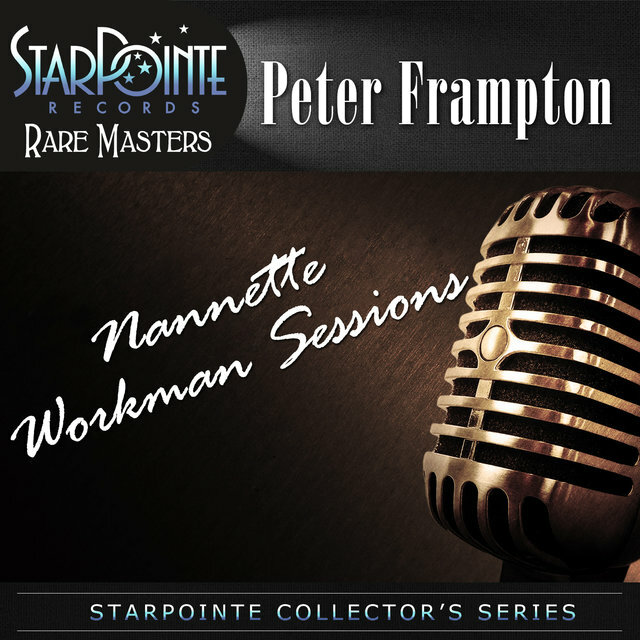 His 1979 album Where I Should Be only went gold, and its biggest hit was the Top 20 "I Can't Stand It No More" — respectable, but nonetheless a startling drop-off from the success Frampton had just recently enjoyed. 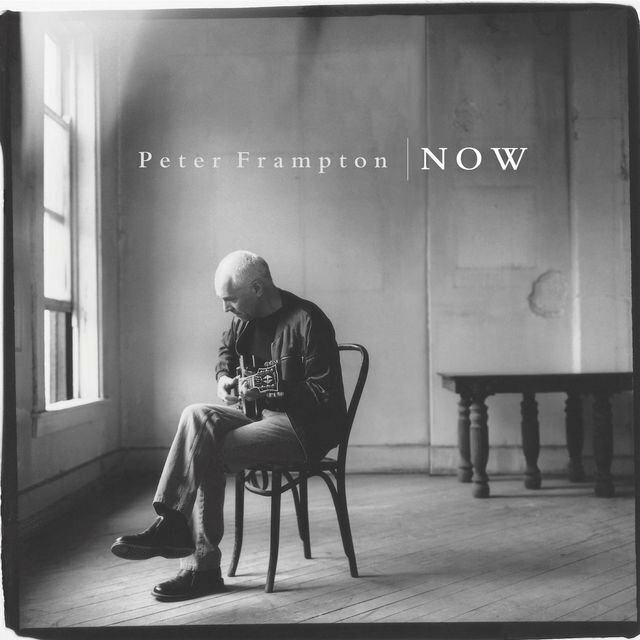 Frampton seemed increasingly directionless as the '80s dawned. He cut his hair prior to the release of 1981's Breaking All the Rules, but the new image failed to send it higher than the lower reaches of the Top 50. 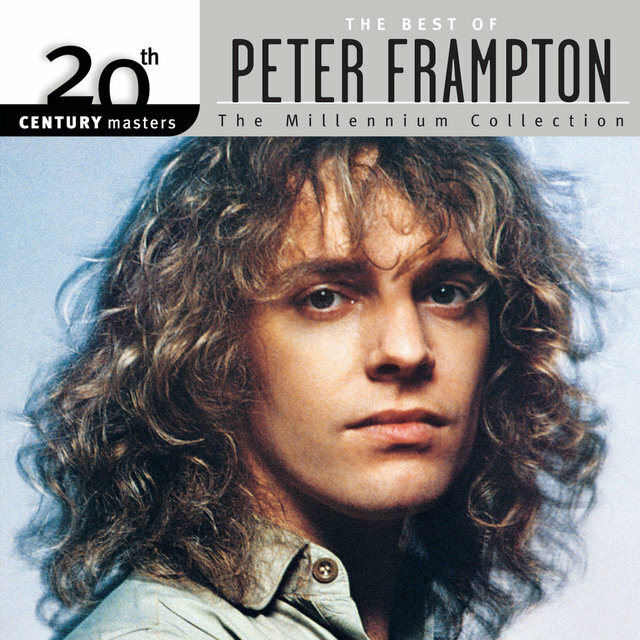 The following year's The Art of Control was an unequivocal flop, and Frampton retreated from the music business for several years. He returned on Virgin in 1986 with Premonition, and though it wasn't a smash hit, he did get substantial rock radio airplay for the cut "Lying." 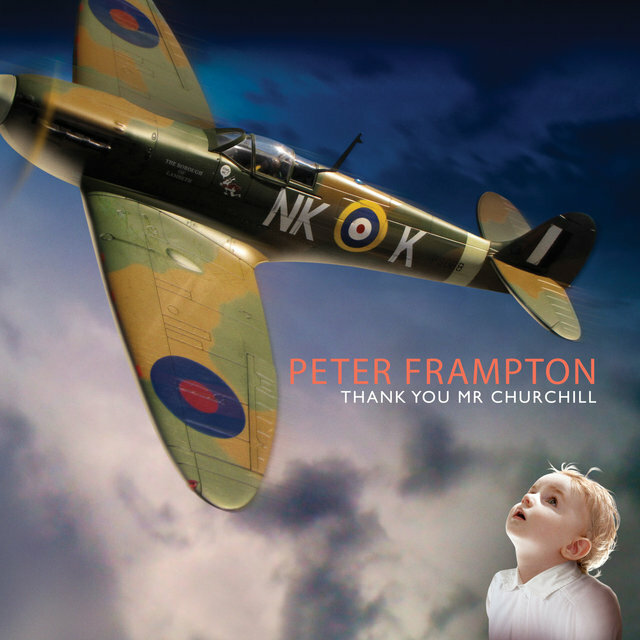 The following year, Frampton played on onetime schoolmate David Bowie's Never Let Me Down album and accompanying tour. 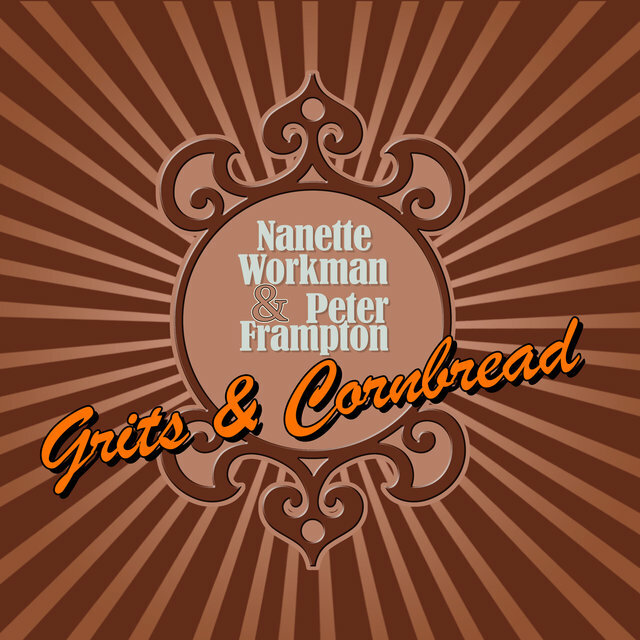 He recorded another new album, When All the Pieces Fit, for Atlantic in 1989, and had been planning a reunion with Steve Marriott not long before Marriott's tragic death in a 1991 house fire.